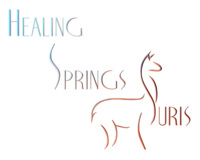 Healing Springs Suris LLC is Alpaca, llama,fleece, yarn located in Westville, Oklahoma owned by Leslie Rebtoy, D.O.. THANKS TO JANICE RAGER FOR ALLOWING ME THE OPPORTUNITY TO PURCHASE A SHARE IN THIS WORLD CLASS MALE! NOT ONLY HAS MONT BLANC JOINED OUR STUD ROW BUT WE HAVE ADDED HUACAYAS TO OUR HERD! 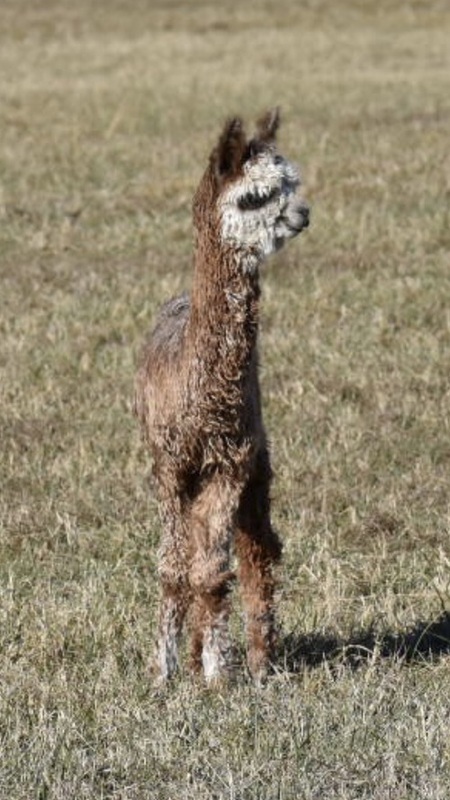 We have joined with Joe Miller at Nebraska Alpacas to present 2 of the finest upcoming sires. These terrific males will be a force to be reckoned with in the years to come! 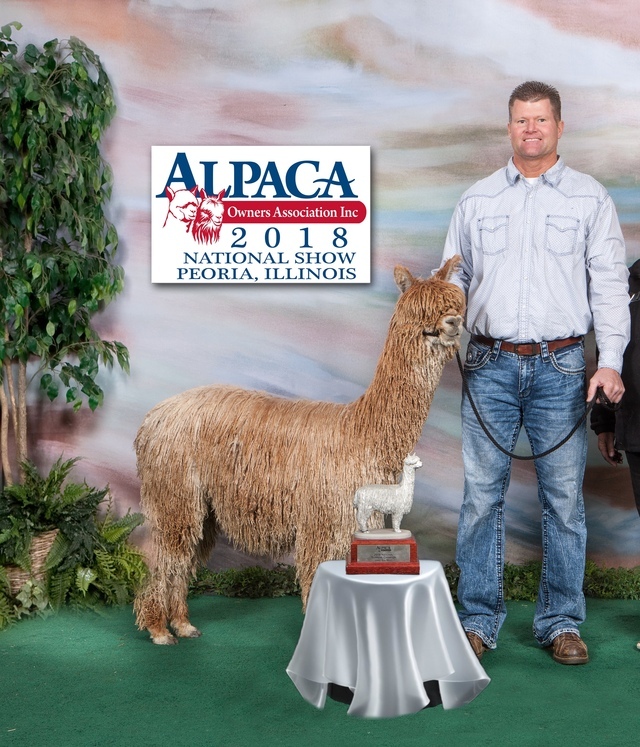 Stellar show records and excellent fleece! We know you have a choice in your breeding decisions and thank you in advance for looking at our boys! Our girls are nothing to sneeze at either! Multi champions themselves. Out of champions and producing champions! LOTS OF COLOR AND PATTERNS!! Whites, greys, lights, blacks, brown, fawns and of course one of my favorites, Multis! MONT BLANC joins our stud row!!! Goldstar boy out of Charm! HEADLINER MALES WITH MULTIPLE FLEECE AWARDS, SPIRIT OF THE INDUSTRY AND SPIN OFF. THEY ARE MAINTAINING THEIR EXCELLENT FLEECE QUALITIES AT ALMOST 10 YEARS OF AGE. 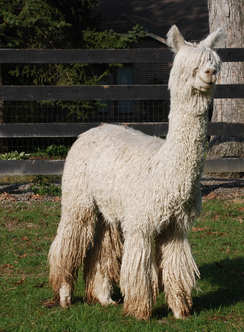 THEY ARE SO GOOD WE PICTURE THEM IN THEIR SHEARED STATE TO SHOW CORRECT CONFORMATION, STRAIGHT LEGS AND WEDGE HEADS. 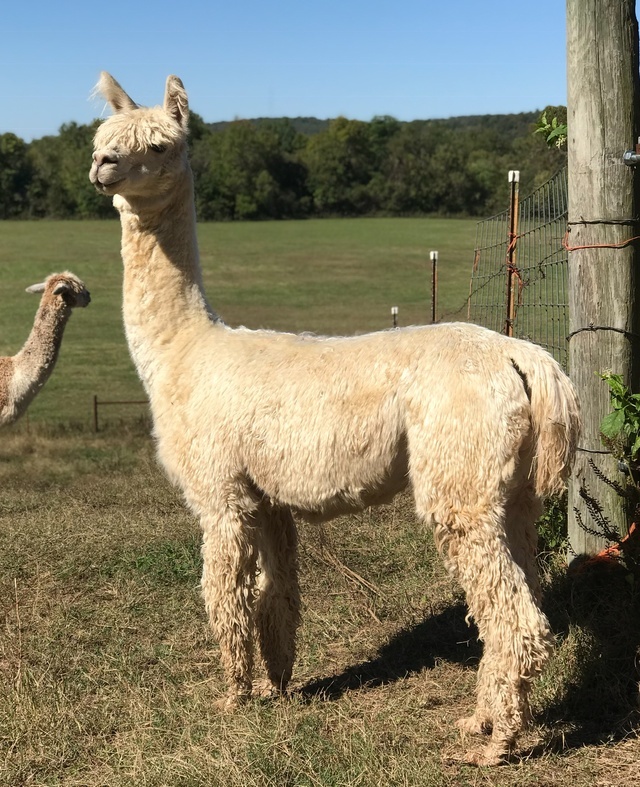 Suris with strong, correct conformation and lustrous, dense fleece. DAUGHTERS OF KAHUNA, HHSF CARTE BLANCHE, NGG ACCOYO APACHE, GOLDSTAR, ROCKSTAR, CINDER. A full kalidescope of colors and PATTERNS,white, blacks, greys, fawns and multis!! We have something for everyone! HERD SIRES include HHSF ACCOYO LAFITE’S MONT BLANC 8X Champion, Top 1% in 6 catagories HHSF ACCOYO CARTE BLANCHE, a full Accoyo beige male with multiple championships including National Commercial Suri Fleece, AUGUSTUS OF BELMONTE top 1% biopsied and 1% EPD AND CONTINUES HIS WINNING STREAK WITH ANOTHER SPIRIT OF THE INDUSTRY AT SOUTHERN SELECT! In keeping with “It’s all about the fleece” we have added JET’S DOMINION and DAMION’S DOMIANO AS WELL AS SOME EXCELLENT HUACAYAS. We are also the proud owners of the first two ET registered with AOA. Located in eastern Oklahoma along the banks of the Baron Fork Creek on 76 acres of lush green pastures with natural springs. A place where everything thrives! A foundation herd of old and new genes are combining to bring in the future.